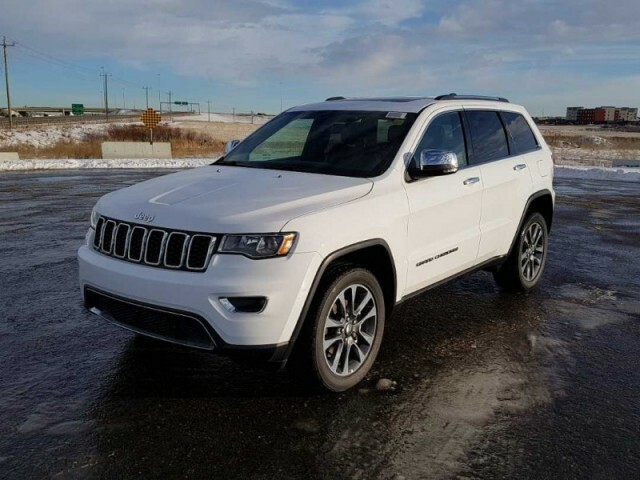 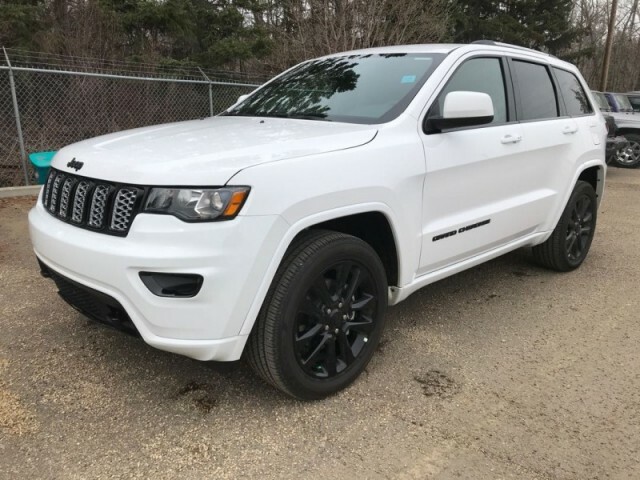 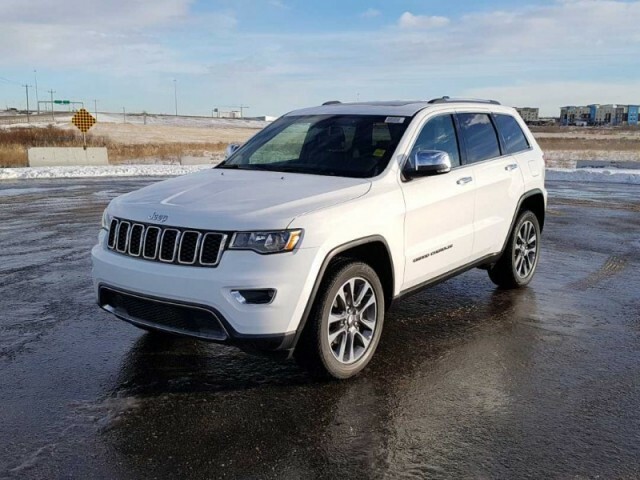 New Jeep Grand Cherokee Vehicles (Page 6) :: Find new cars, trucks, SUVs and vans at discount sell off prices. 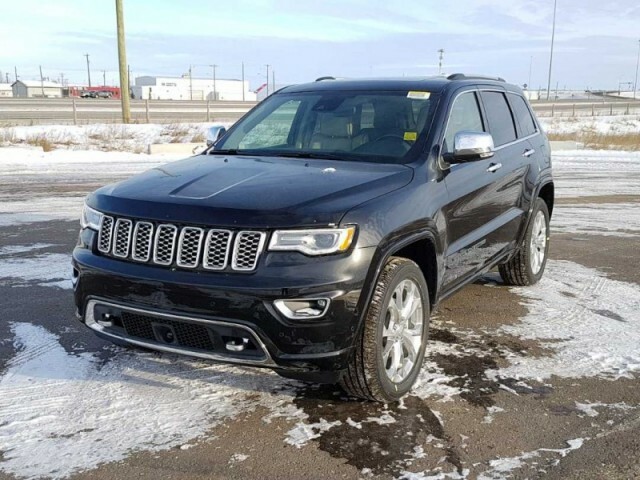 Sales Dept - St. Albert Dodge. 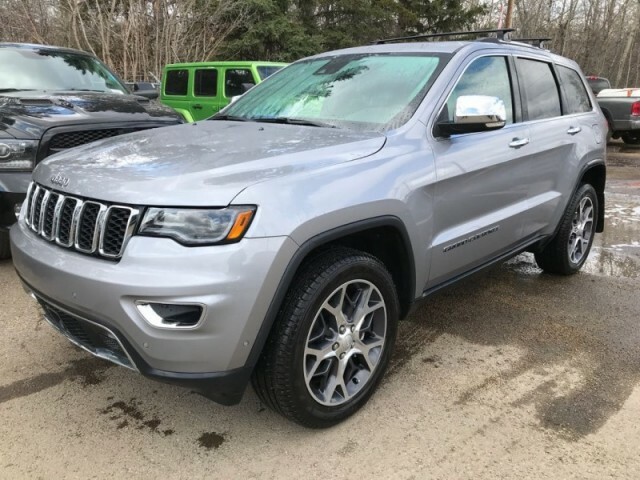 Jon - Campbell Dodge Chrysler. 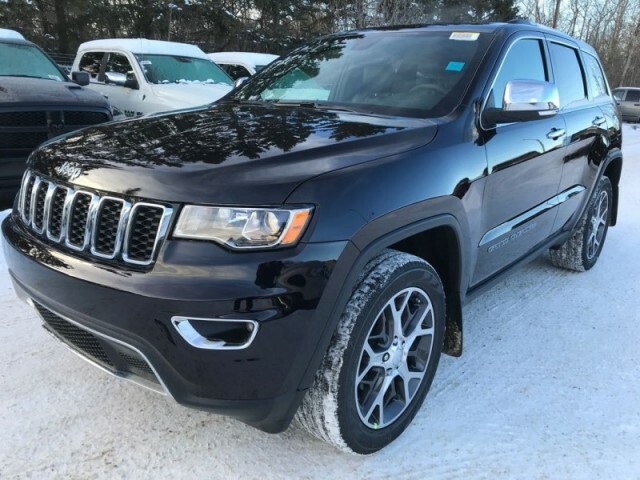 Sales Dept - Mountain View Dodge.